Facebook, Google, Microsoft and Twitter unveiled plans Friday to make it easier for users to take their personal data and leave one online service for another. The "Data Transfer Project" revealed by the companies responds to concerns about the growing influence of internet platforms and internet user concerns about control of their personal information shared online. "Users should be in control of their data on the web, part of this is the ability to move their data," the companies said on the project website. Data portability has been a goal of many privacy activists, and is enshrined in some country regulations including Europe's new General Data Protection Regulation. Currently, people can download their data from an online service, without a guarantee it will be possible or feasible to upload the information to a new service. The situation can result in people feeling anchored to a service or app, even if they are unhappy with it or an enticing option arises, because of photos, contacts, posts and other accumulated data. "Making it easier for individuals to choose among services facilitates competition, empowers individuals to try new services and enables them to choose the offering that best suits their needs," the project said at its website. "There are many use cases for users porting data directly between services, some we know about today, and some we have yet to discover." Reasons for shifting personal data could include abandoning an old service, trying a new one, or simply backing up information to keep it safe. The project was formed two years ago and remains in a development phase. 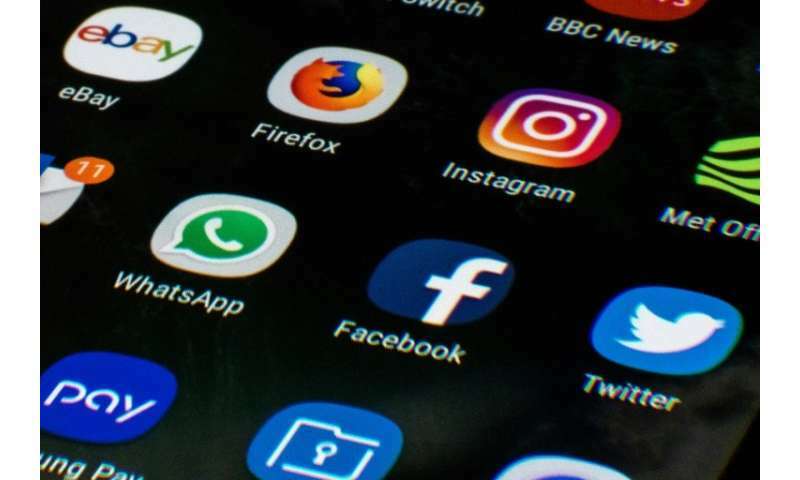 Disclosure of the effort comes amid heightened scrutiny over the potential of internet companies to abuse positions of power and the right of people to control their online data.